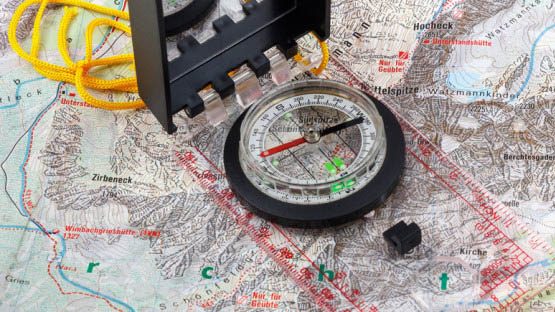 In today’s tech-focused world, a map and compass isn’t always top of mind when it comes to navigation. But orienteering is an essential skill for any outdoors person. Learn to unlock the valuable data contained in maps, and be ready to navigate in any circumstances with in this fun + free intro class. Enjoy fresh air and fantastic beer while upping your outdoor skills in this class at Birds Fly South Ale Project.